Quality Grooming tools for resale, own use or professional grooming uses. 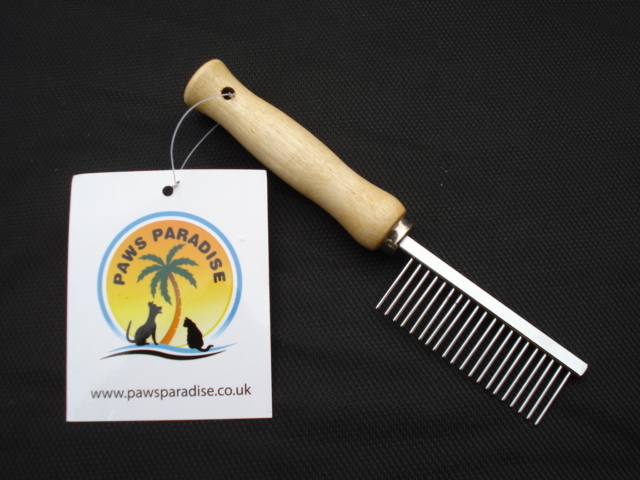 All dogs love being brushed regularly and why not at these prices! These prices are new to the market and we are selling loads! !